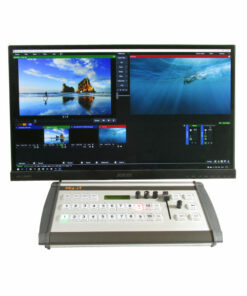 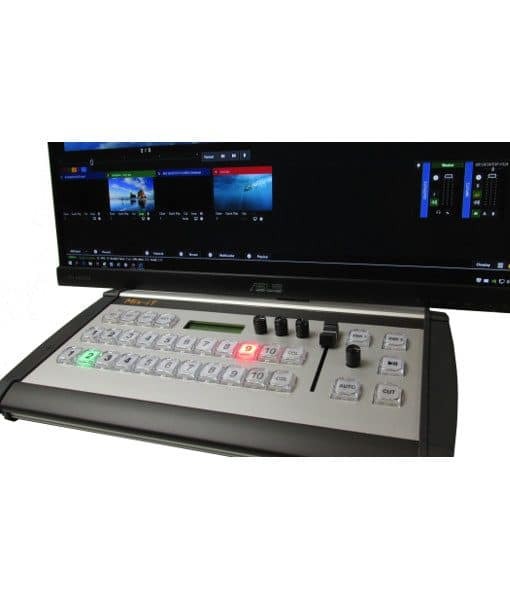 MixiT is a professional, compact control panel for vMix live production software, used in broadcasting, live event streaming and webinar studios. 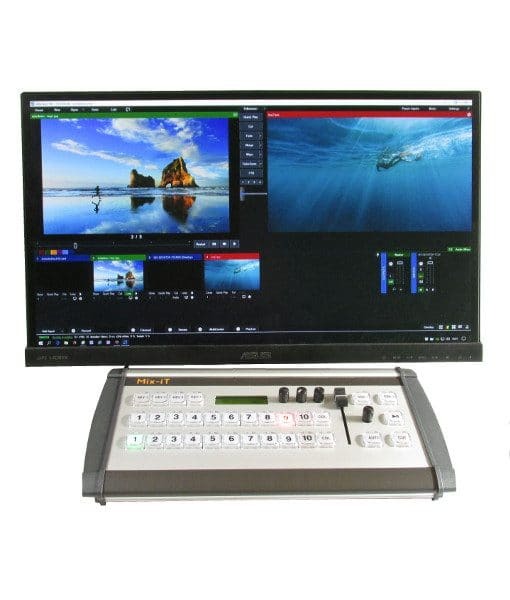 The vMix controller and switcher features 31 illuminated broadcast quality buttons, a fader and 4 rotary buttons, to effortlessly control vMix. 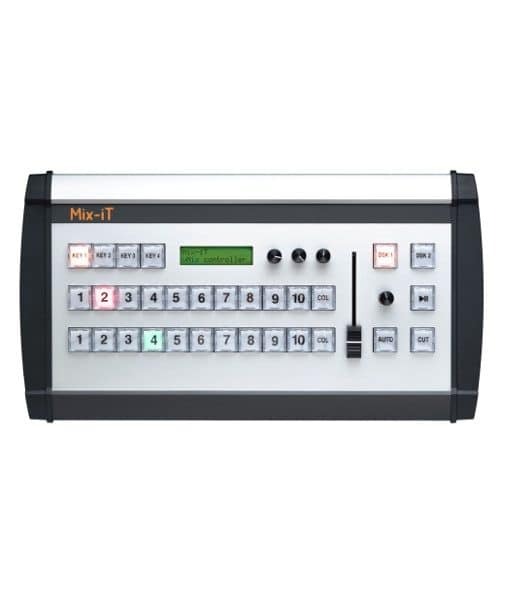 MixiT is a professional, compact control panel for vMix live production software, used in broadcasting, live event streaming and webinar studios. The vMix controller and switcher features 31 illuminated broadcast quality buttons, a fader and 4 rotary buttons, to effortlessly control vMix. 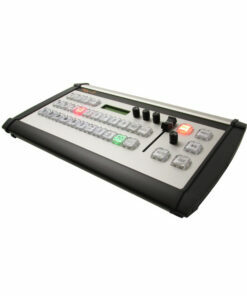 All input buttons and both the program and preview bus can be mapped to suiting your personal needs. 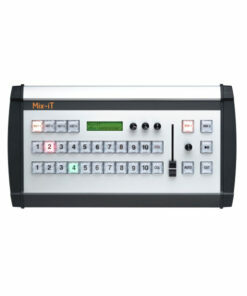 Mix-iT can connect directly to your Ethernet network with a computer that runs the vMix live production software. 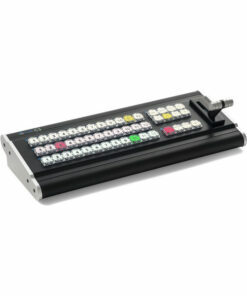 The unit is powered through Power-over-Ethernet or with the supplied adapter if PoE is not available.